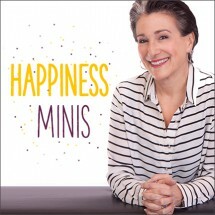 Cindy’s journey to find happiness and self-worth as led her on a path to help other realize what is within their grasp. Follow her from a “happy marriage” to education and healing and in turn helping other realize their dreams and potential. 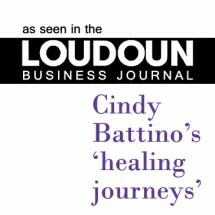 Read the article in the Loudoun Business Journal.